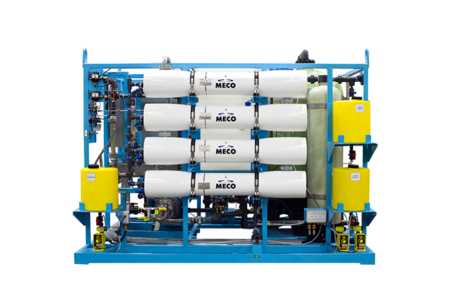 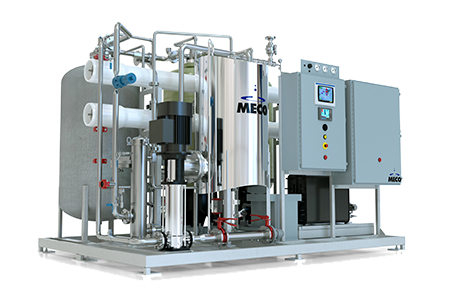 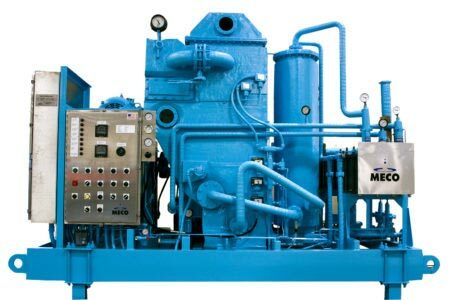 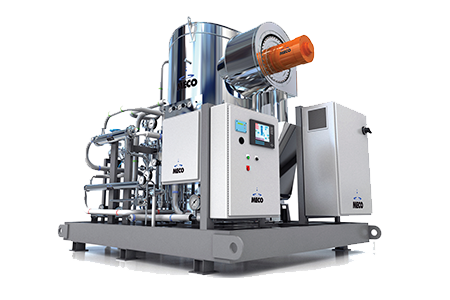 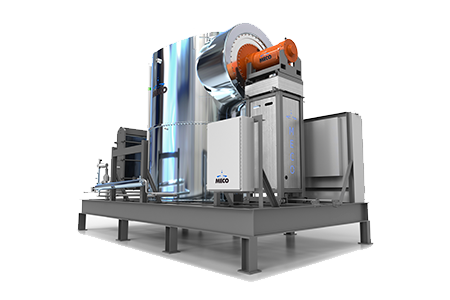 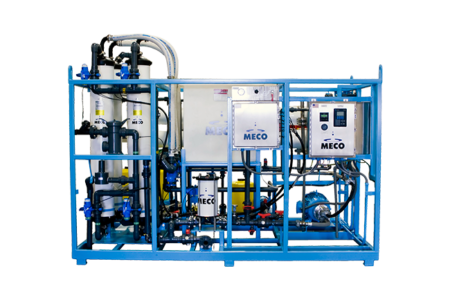 In 1939, MECO patented the vapor compression process for the desalination of saltwater. 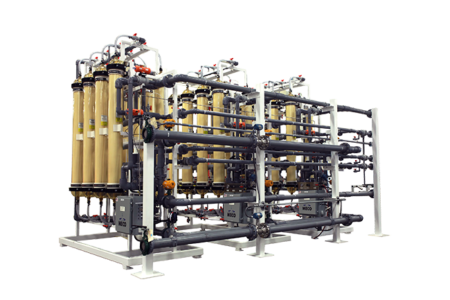 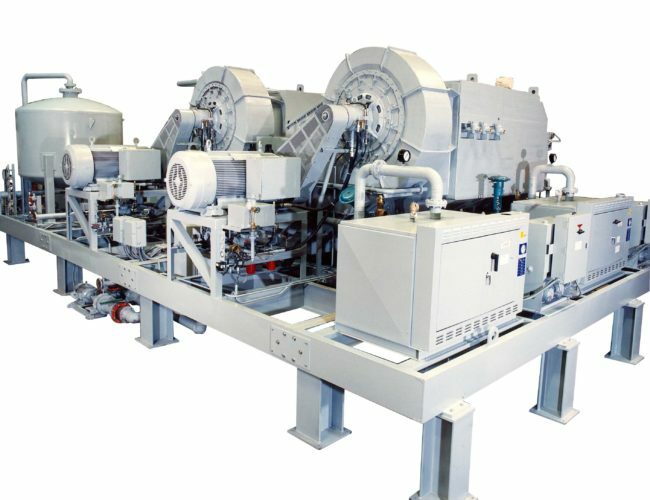 Since then, we’ve refined and improved the technology to deliver high-quality potable drinking water and distilled water in some of the world’s harshest environments. 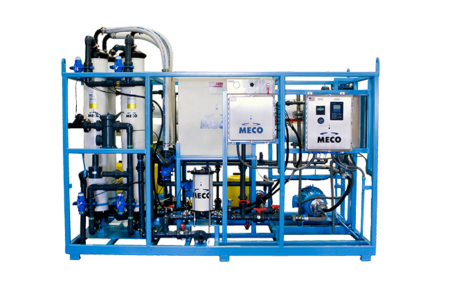 And since MECO has installations worldwide, you have access to a global service network that can respond quickly to emergencies and service maintenance needs. 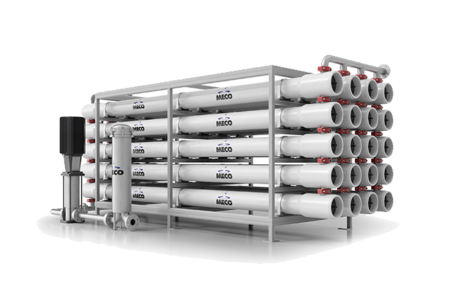 Notes: Capacities are based on seawater with a TDS of 35,000 ppm at 77°F (25°C). 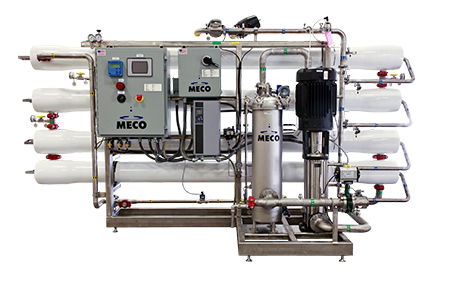 MECO M3C units typically operate based on a concentration ratio of 1.77.